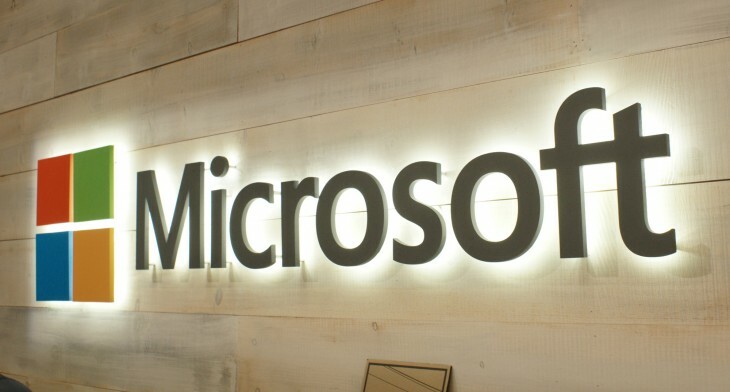 Microsoft is looking to exit the Web advertising business according to a report by the Wall Street Journal, a move that would cost 1,200 jobs. The advertising assets and operations would be sold to AOL. All of Microsoft’s 1,200 advertising employees will receive offer letters to join AOL as well. As part of the deal, AOL will use Bing instead of Google to power its search results and search advertising throughout its properties for the next 10 years. The AOL deal covers nine markers including the US and UK, while AppNexus will become Microsoft’s ad partner in 10 others, including Austria, Belgium, Denmark and Portugal. The shift is believed to be part of CEO Satya Nadella’s plan to reign Microsoft’s various divisions into three primary areas: personal computers, the cloud and enpterprise. Nadella’s most recent move was joining Microsoft’s hardware and software sections in a bid to streamline operations between the two factions. We’ve contacted Microsoft for more information, and will update this post if we hear back.